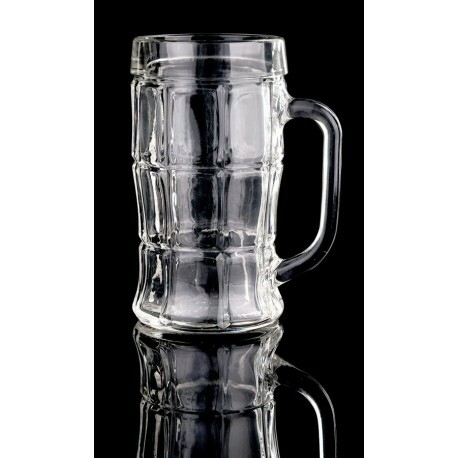 Traditional beer mugs are a bright and indispensable attribute for a beer drink! Such dishes will perfectly fit into any bar, as well as a cafe and a restaurant. 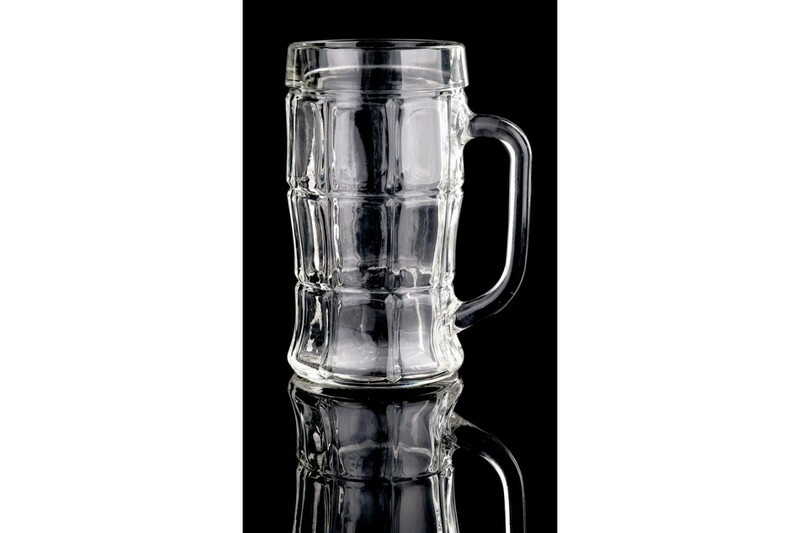 Buying beer mugs in bulk, you ensure yourself a high commercial profit with the subsequent resale. The newest equipment and improved technological process allow us to produce a wide range of products made only from high-quality and environmentally friendly raw materials. The low purchase price, formed especially for wholesale customers, will give an opportunity to everyone who wants to get a high profit in sales.